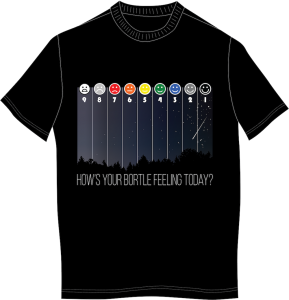 Help us “Turn on the Night.” Order your 2018 International Dark Sky Week t-shirt today! As IDA celebrates 30-years of fighting for the night, and our 15th annual International Dark Sky Week, we wanted to harness the creative energy of the dark sky community. In January, we announced the International Dark Sky Week 2018 Tee-shirt & Slogan Design Contest to crowdsource slogans and tee-shirt designs for IDA to promote our mission. More than twenty designs were submitted, all of them unique, creative and inspiring. The top three designs were shared via social media, and the dark sky social community voted on their favorite. Congratulations to Marca Leigh from Stratford, CT for her winning slogan and design, “Turn on the Night.” We love this thoughtful twist on the concept of light and how we use it! 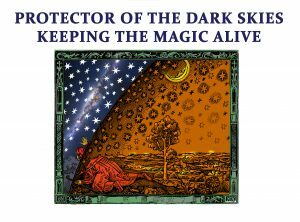 First runner-up was Aubrey Larsen, with “Hows Your Bortle Feeling?” Carno Tmc, who submitted “Protector of the Dark Sky” was the second runner-up. Congratulations to Marca, Aubrey, and Akis, and a big thank you to all of you who submitted designs, and participated in the contest by voting, commenting, or sharing your feedback via social media! Now, you have another way to participate. 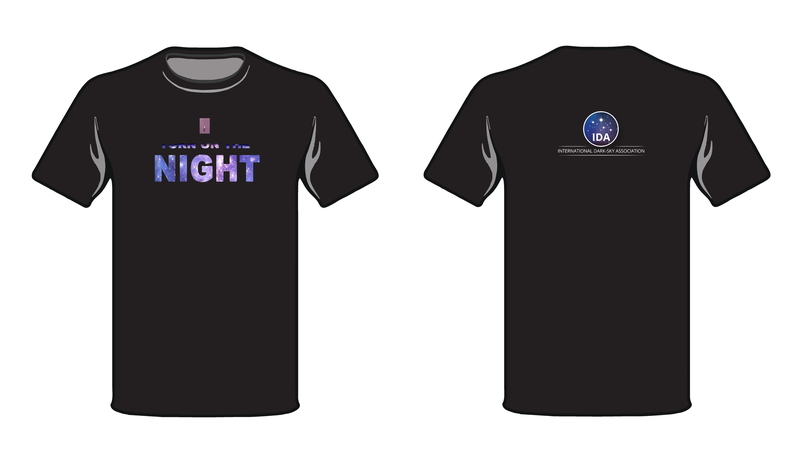 By purchasing a t-shirt, you’ll not only be helping to spread the word about our mission to protect and preserve the natural nighttime environment, you’ll also be supporting IDA in our work to “Turn on the Night.” Follow this link to purchase your t-shirt today. All orders must be submitted by March 29, and t-shirts will be shipped April 6th.